This purple and yellow wallpaper is a perfect example of how to make complementary colors work for your interior decoration. As they say, seeing is believing but if you are in doubt, there is scientific evidence that purple and yellow wallpaper colors are especially pleasing together. Before you dismiss this as an urban myth, here’s the scientific evidence supporting the idea that purple and yellow wallpaper colors look good together. 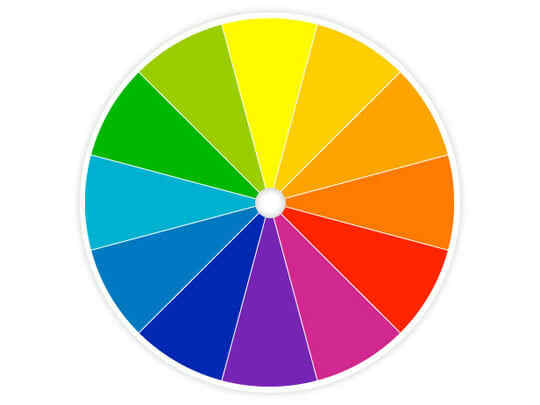 In design, visual arts or interior decoration, color theory, as appears in the color wheel, is the to guidance to color matching, contrasting and mixing and the visual effects of specific color combinations such as purple and yellow. The color wheel and Conventional color wisdom has it that colors that lie opposite to one another on the wheel—or complementary colors, as does purple and yellow—are especially pleasing together. The combination of purple and yellow wallpaper colors symbolizes royalty and brings joy and a smiles in all of us. This is an amazingly striking wallpaper color combination that is a feast for your eyes and a conversation starter for your guests. Ask for more designs of purple and yellow wallpaper available at Wallpaper Kenya.